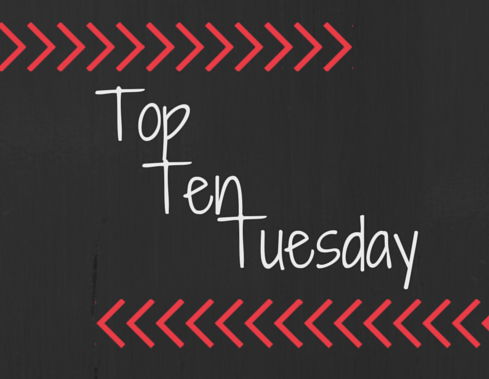 This week is all about book club reading! 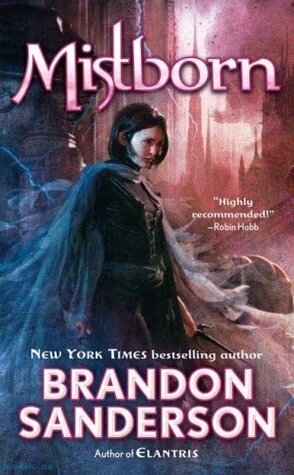 I personally don’t have a book club, even though I think they are super cool idea, so I’ll be posting books I would love to read if I did have one. 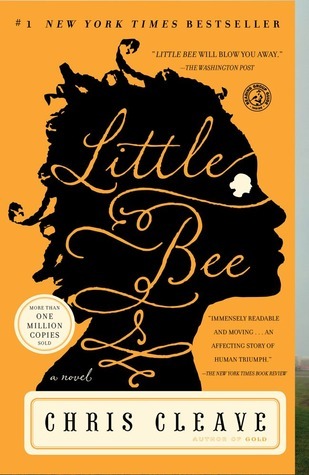 Little Bee by Chris Cleave – This is the perfect book for discussion. You go in kind of blind to the actual story and I think it would be fun to see how other people are reacting to it as well. 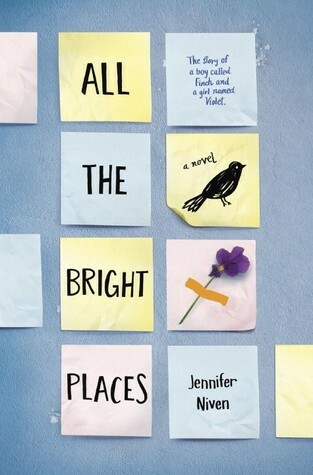 All the Bright Places by Jennifer Niven – I just now started to notice this one and it sounds AMAZING! I definitely think a support group would be an awesome way to read this one. 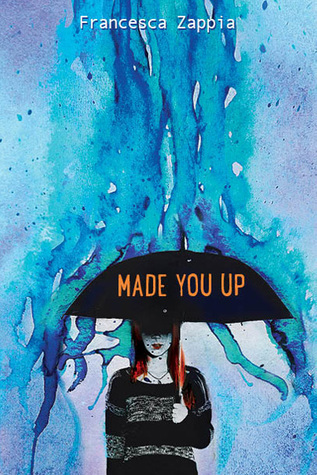 Made You Up by Francesca Zappia – This one seems like you’d have plenty to discuss and it does seem like a polarizing type book, so even better. 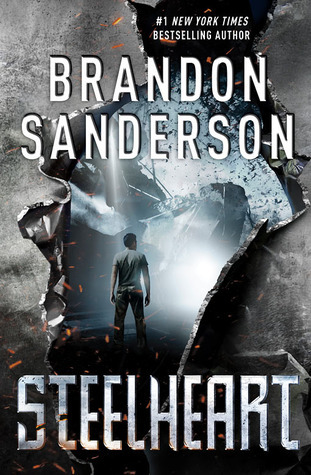 Steelheart by Brandon Sanderson – I’ve the read entire series so far with my boyfriend and it’s the perfect book for group discussion. We’ve had a ton of fun discussing super powers, weaknesses, and how horrible David is at metaphors. 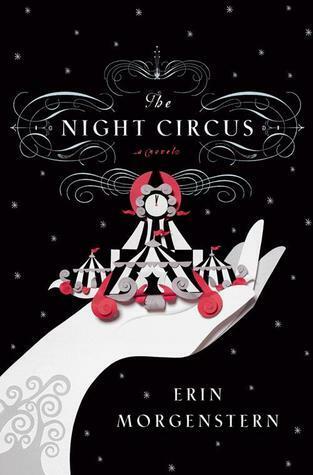 The Night Circus by Erin Morgenstern – Because this book is gorgeous…inside and out. 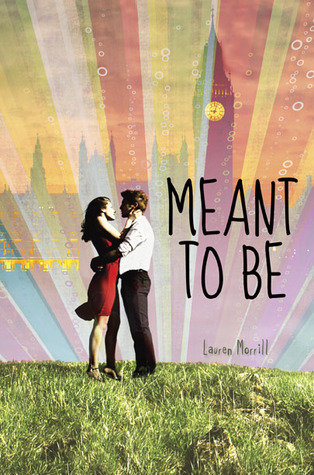 Meant to Be by Lauren Morrill – Every book club needs a bit of light swoon, and this one screams fun and light. All the Bright Places is probably the saddest book I’ve ever read, and the Night Circus IS gorgeous. I’ve heard that All the Bright Places is capable of ripping your heart out. That’s why it might be best if you have someone to cry with, lol. Thanks for stopping by! Lol, that does leave a lot to be desired especially after 8 years. I personally love a super long book. Ooh yess All the Bright Places would be a fantastic novel to have in a book club. I don’t have a book club either. I don’t imagine that I’d join one if I did. All of the ones near me seem to read books that don’t appeal to me. I’ve seen a few of them from your list and they are appealing.